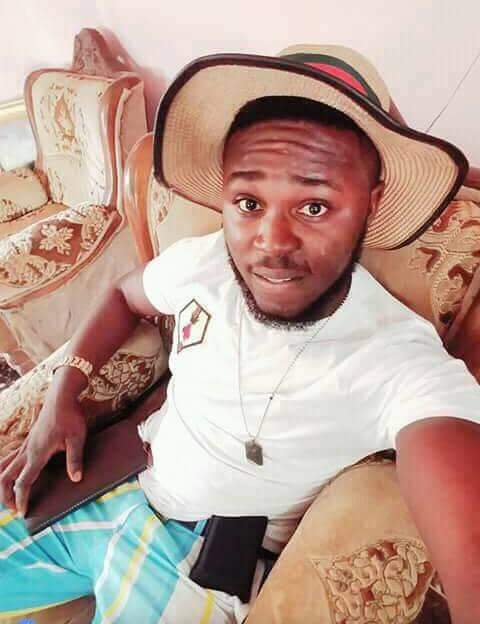 A production Manager and Camera assistant with Square Wing Movie, Asaba, died after drowning in a swimming pool on Valentine's Day. 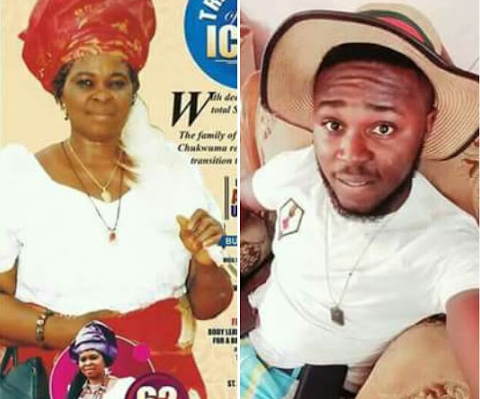 Izuchukwu ugwoke, who hailed from Ibagwa-Ani, Nsukka, Enugu State was preparing for the burial of his mother on February 23. 0 Response to "Photos: Young man drowns in swimming pool on Valentine's Day in Asaba ten days before his mother's funeral"